Learn More from Brain Updaters, S.L.L. 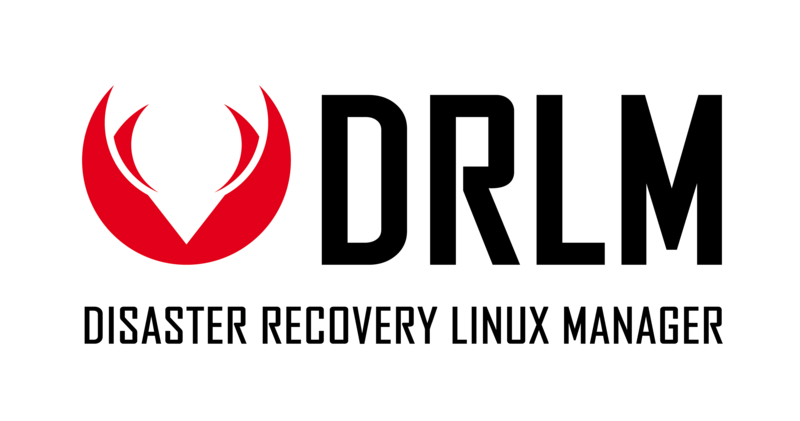 DRLM is a Centralized Management Open Source solution for small-to-large Disaster Recovery implementations using ReaR (relax-and-recover). DRLM is able to manage all required services, with no need of manual service configuration. Only with few easy commands, the users will be able to create, modify and delete ReaR clients and networks, providing an easy way to boot and recover your GNU/Linux systems through network.